The new LG V40 ThinQ has appeared again, this time the handset has received certification in South Korea, more evidence that the handset should be launching soon. 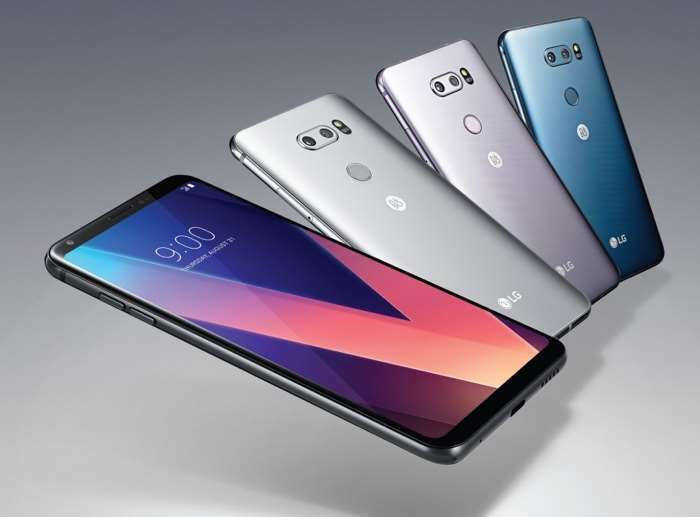 The device recently received official certification in South Korea with the model number LM-V409N, no more information has been revealed about the handset. As we heard previously the new LG V40 ThinQ is rumored to come with a Snapdragon 845 processor and will feature 6GB of RAM and 64GB of built in storage, the device will apparently feature 5 cameras. On the front there will be a dual camera setup with one 5 megapixel camera and one 8 megapixel camera, on the back there will be three cameras, one with 12 megapixels, one with 16 megapixels and another with 12 megapixels.